At Sattva Soul we know that in magical places, magical things happen, so we are setting a gold standard in women's retreats and creating an experience where you can leave your worries at home and slip right into island mode. 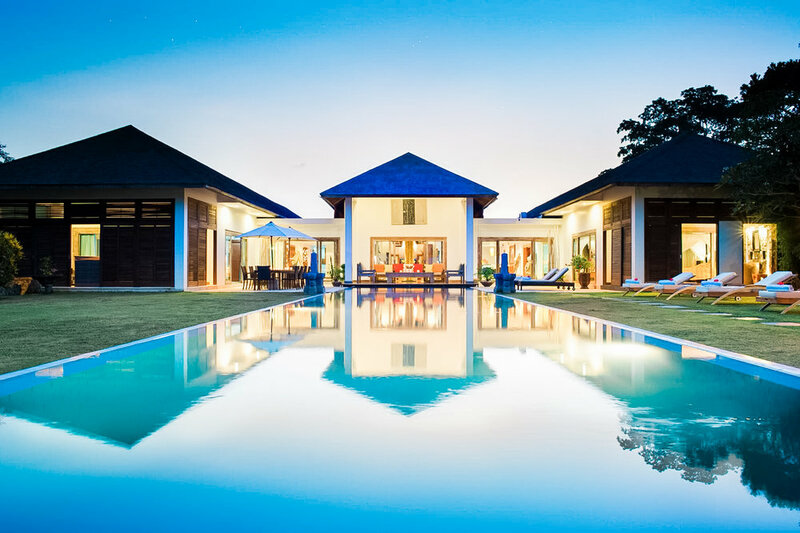 This transformational retreat lives within a 1.8-hectare sanctuary of private land with a riverside view and surrounding lush tropical gardens and rice fields. 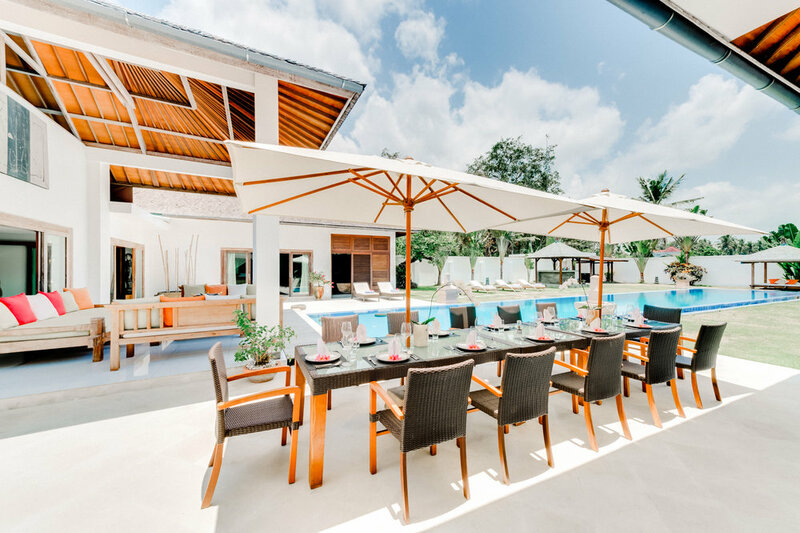 All guests get their own private room in the 2,800 square meter main house allowing guests the opportunity to enjoy their space or connect with others. Each room includes a king size bed, private balcony, walk-in wardrobe and a spectacular private ensuite with full amenities. We have gone through every inch of your retreat and made sure from the design to a host of modern conveniences and thoughtful touches, all of our beautiful guests are offered quality, luxury, and extraordinary value in our private oasis in Bali's tropical paradise. Total access to fitness facilities on the property including a clay tennis court and fully equipped fitness studio. Two swimming pools; the main pool 30 meters long and 6 meters wide or our Infinity pool, 30 meters long and 3 meters wide. Bike hire for those who wish to explore. An in-house luxury Day Spa. Huge expansive lawn and tropical gardens with a multitude of areas to wander and relax in. A full team of welcoming staff including a concierge, maids, chef, and security to ensure all your needs are attended too. Complimentary high-speed WiFi Internet for those with laptops. Complimentary triple purified water for drinking and showering. High thread count quality bed sheets and linens. 100% cotton bath sheets and towels provided during your stay. An in-house driver and car service. Complimentary late checkout on the final day of the retreat. And hey, if you just won the lottery and want to travel by helicopter, there's a landing pad just for you.